Two indicator lights keep you in control. One is a power light to show when your grill is plugged in, and the other indicates when the grill is preheated and ready to cook up a tasty meal. 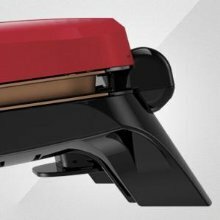 The 1” floating hinge accommodates a wide range of foods and maintains their thickness and juiciness. Excess fats and oils collect in the external drip tray that can be wiped out and cleaned in the dishwasher. 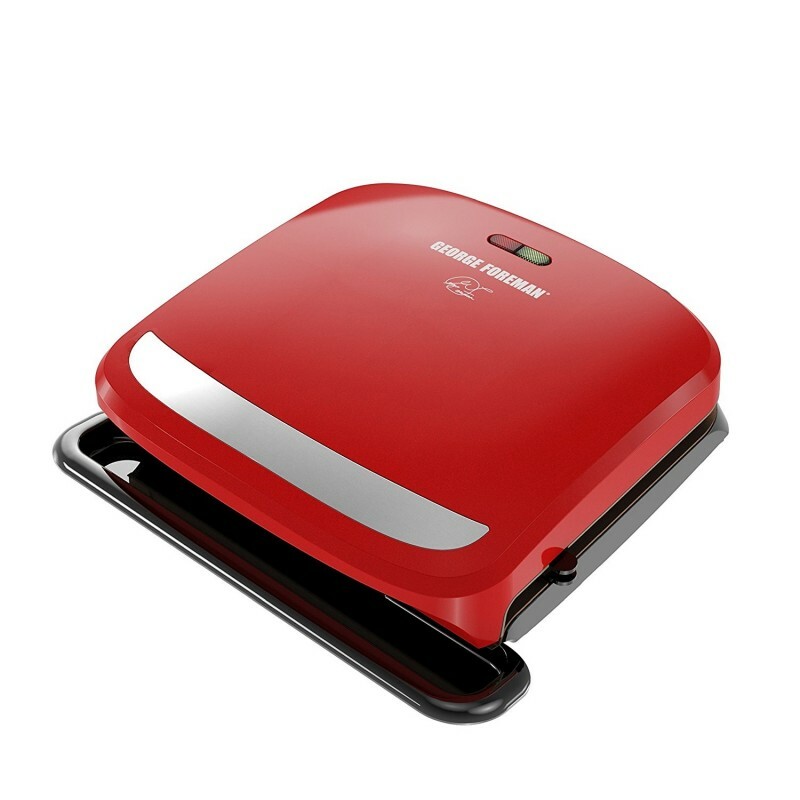 The durable George Tough non-stick coating prevents the need for oil or butter, making the cooking process easier and healthier. 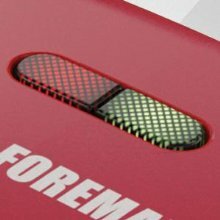 The new and improved coating is 2 times more durable than previous models. 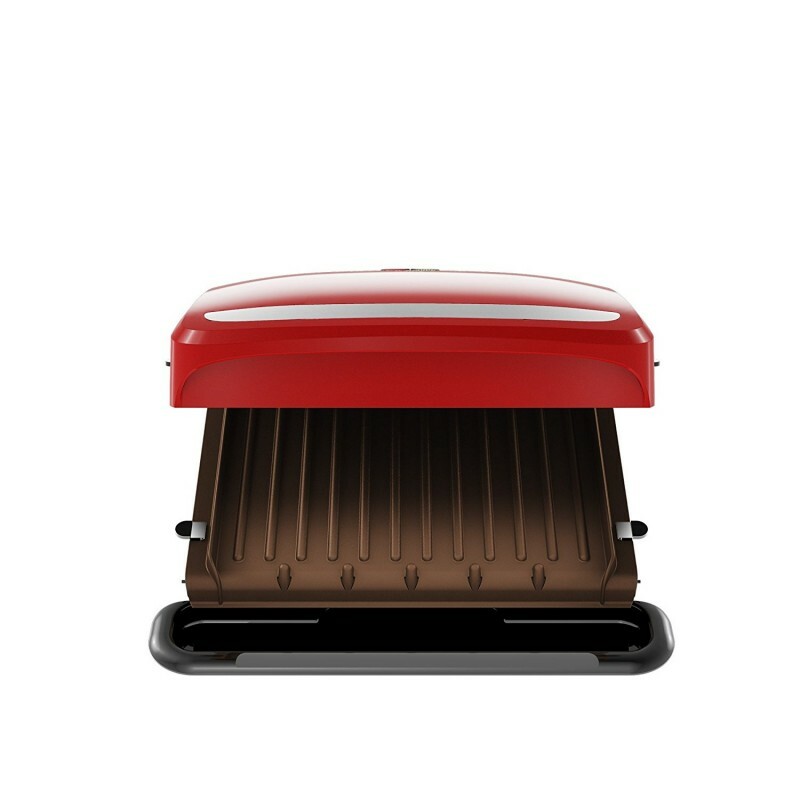 The removable plates are completely dishwasher-safe, making cleanup a breeze. 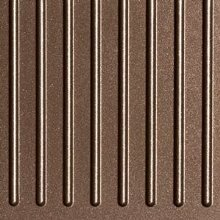 The new Advanced GeorgeToughTM plate coating has been specially formulated to be 10x more durable*, making it scratch resistant and tough enough to last through hundreds of dishwasher cycles. Unlike traditional non stick coatings, no oil or added fats are necessary to keep food from sticking. 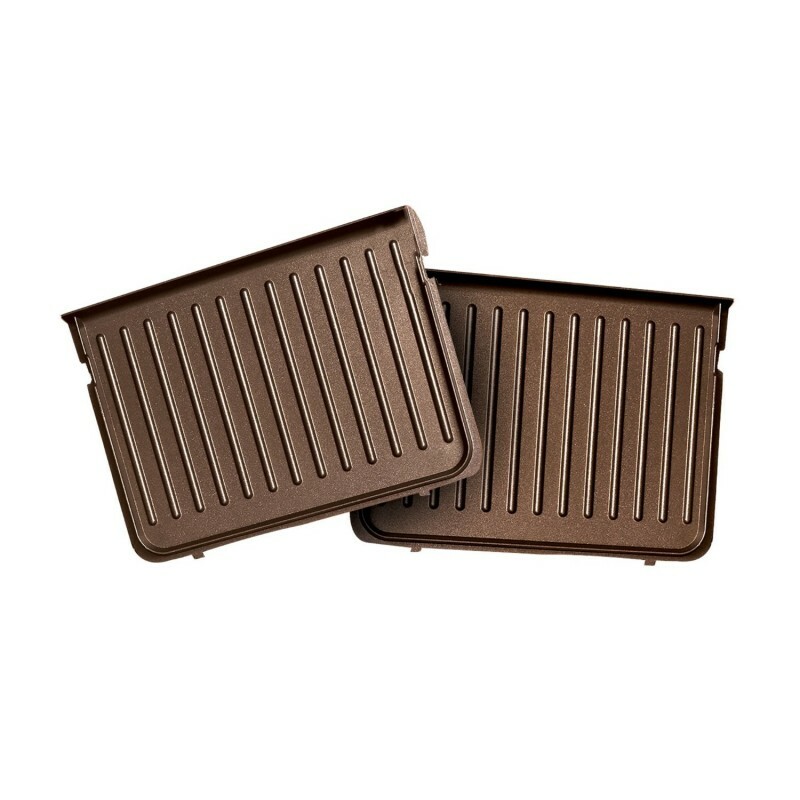 The George Foreman patented slope design is for grease to easily to drip off your food and into the included drip tray. Adjust the height in order to accommodate a wide range of foods. Remove up to 42% of the fat from your cooking! The nonstick cooking surface allows you to cook without added grease - but you can expect the same great taste! 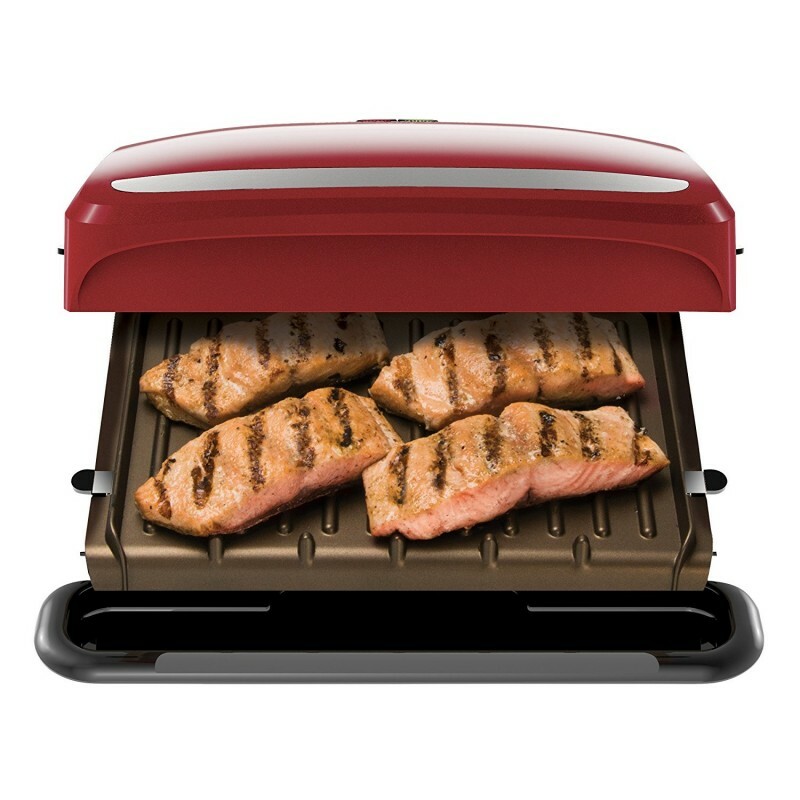 Bring versatility and ease to your kitchen with the George Foreman Evolve Grill. The 2-in-1 capabilities and simple digital controls will change the way you prepare food.